In March 2017, we announced plans to evolve classic Hangouts to focus on two experiences that help bring teams together: Hangouts Chat and Hangouts Meet. Both Chat and Meet are available today for G Suite customers and will be made available for consumer users, too. We have not announced an official timeline for transitioning users from classic Hangouts to Chat and Meet. We are fully committed to supporting classic Hangouts users until everyone is successfully migrated to Chat and Meet. It's what they are best at. I used Hangouts for years, I switched to Discord like an year ago. It really is a better service, better voice, better groups etc. + it is multiplatform as well. Wtf is wrong with Google? 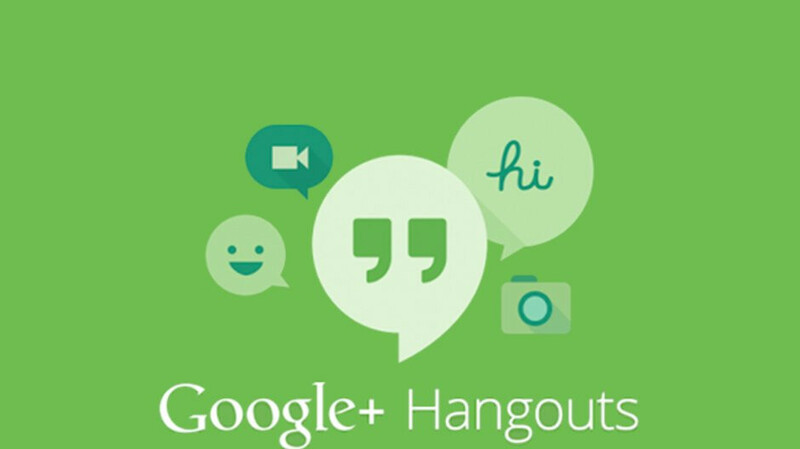 Hangouts is probably THE most comprehensive messaging app available. Wtf does RCS do that Hangouts can't? My Google Voice numbers run through Hangouts, video, sms, chat etc. I don't even bother with Duo and the rest of the clusterf*ck they've developed to replace Hangouts. JUST IMPROVE HANGOUTS YOU F*CKING MORONS and dump the other stuff. BUT....this app is required to make WiFi calling work on Project Fi. Sounds fine to me. The RCS eliminates the need for separate video,email, call and messaging applications. No!! I love how I cant text or video call anyone with the same email for all of my phone lines. I miss hangouts for SMS.